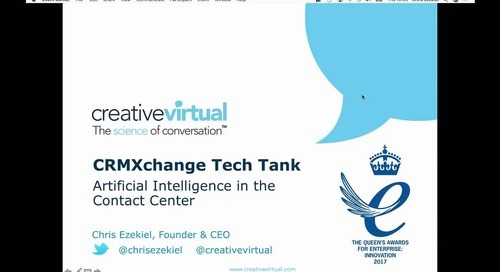 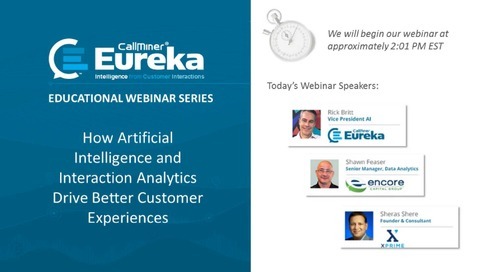 Automated interaction analytics are converting call centres from cost centres to revenue and profit generators. 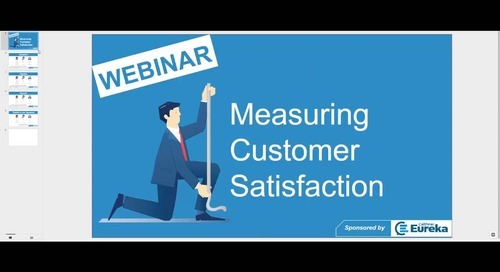 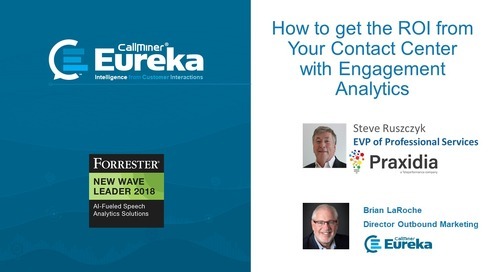 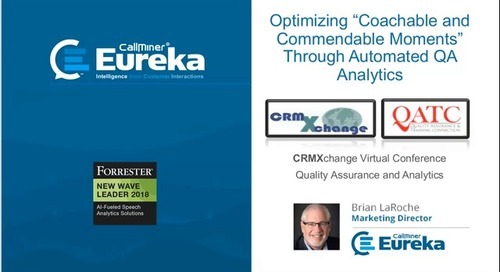 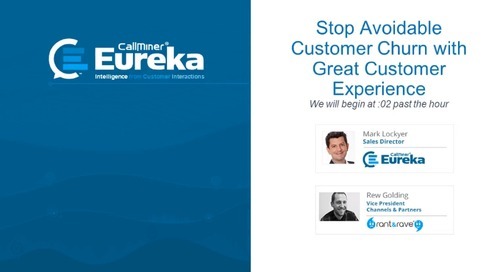 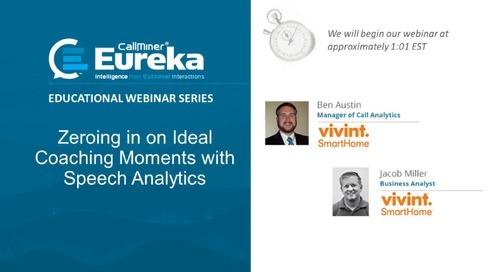 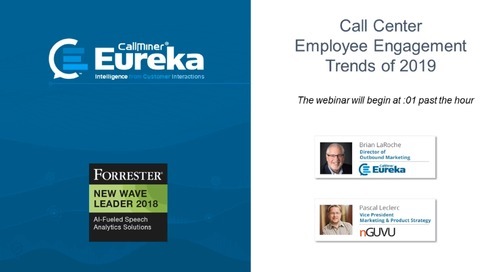 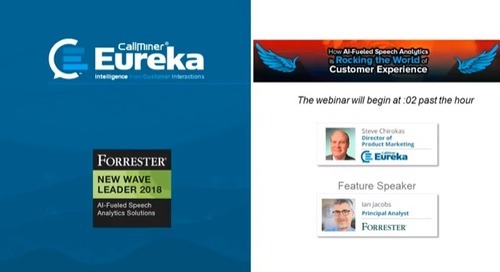 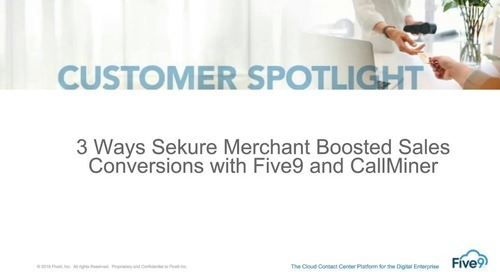 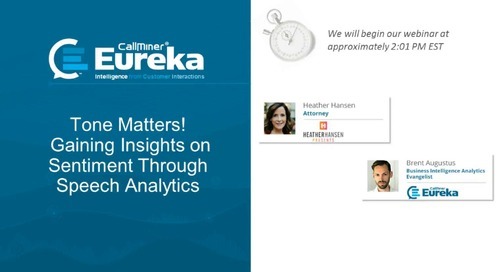 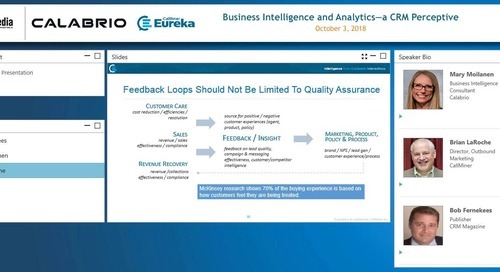 Ember Services and CallMiner invite you to an educational webinar on how through analytics you can unlock the value buried in your customer interactions and will also highlight customer examples of success. 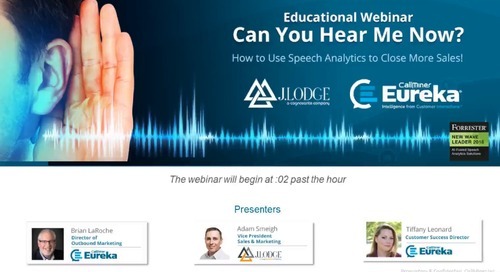 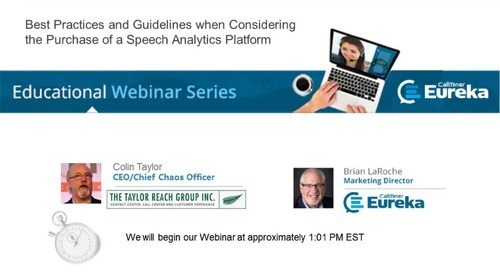 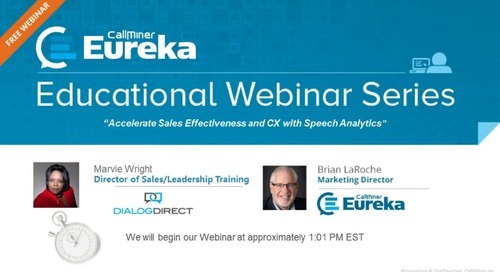 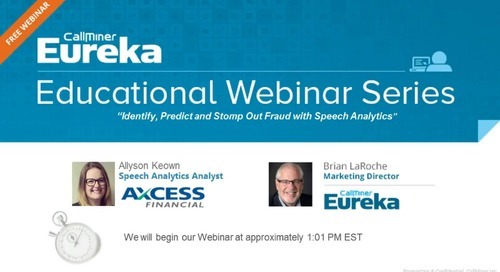 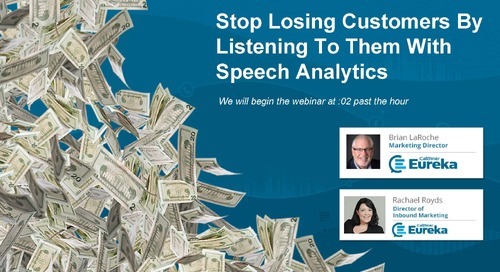 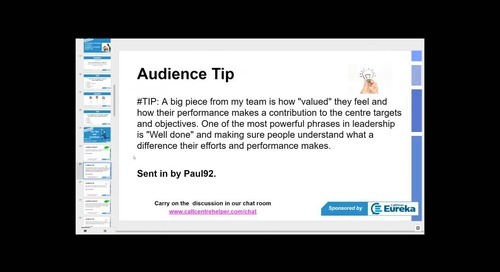 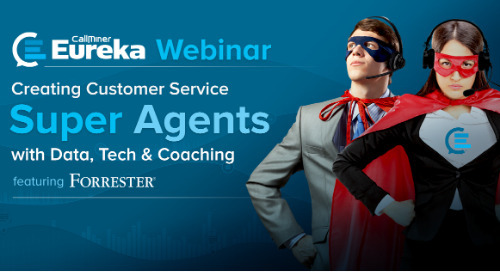 This webinar is designed to help you understand where analytics, both speech and chat, can deliver quick wins in the call centre, driving efficiency and agent performance, as well as sustained value across your business.